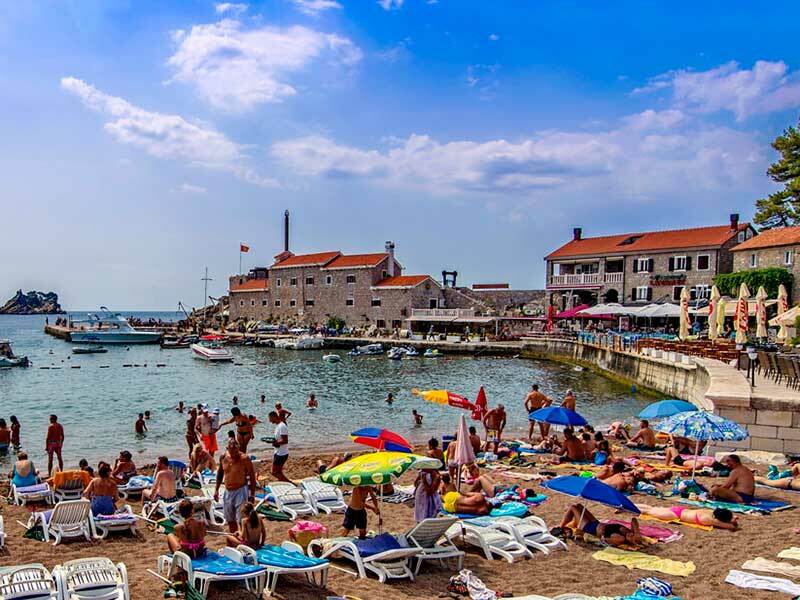 Swimming vacation on the beautiful sandy beaches in the sheltered coves, fascinating small towns on the coast, with the historic center and modern mystery. Yes, of course! 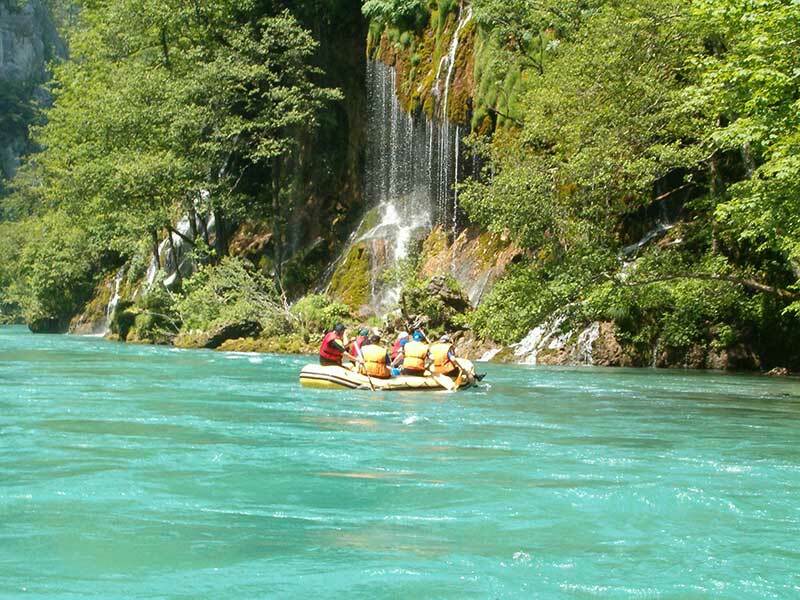 Hiking on marked paths through magnificent mountain ranges, with the pastures where aromatic herbs grow, by mountain bikes through the endless plateau, impetuous water, the deepest canyon in Europe - Tara river canyon that inspires fear, an enjoyable recommendation for the rafters. National parks are for all nature lovers. 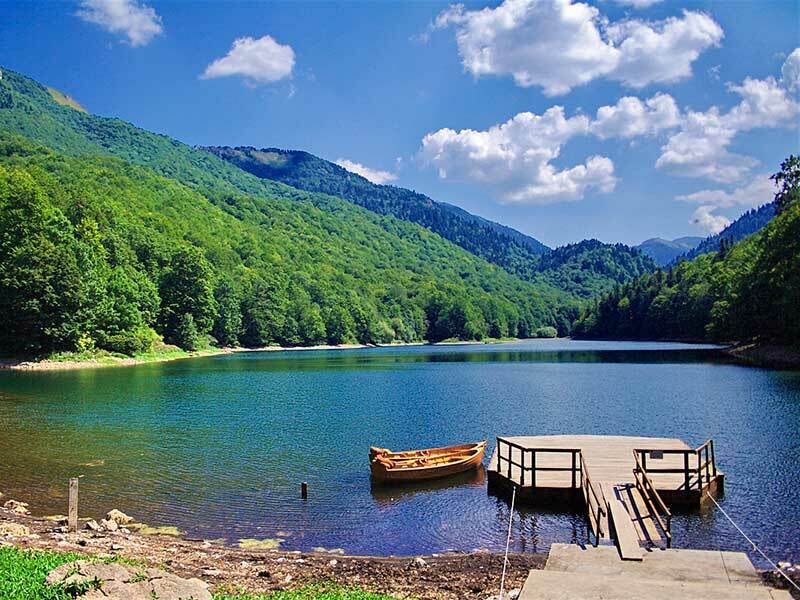 Montenegro has four (very soon it will be six) national parks, of various types. 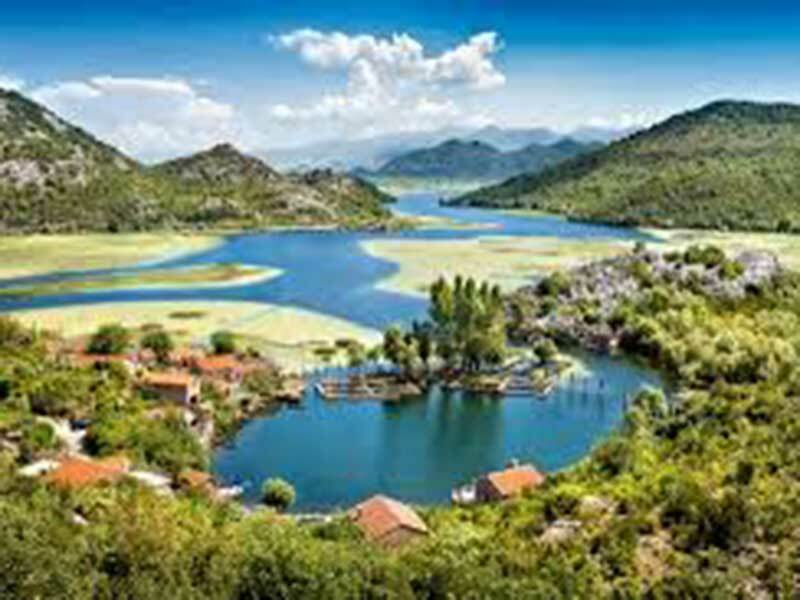 For example: “Biogradska gora”, wild romantic rainforest which you can visit during a slow walk, or the area around Skadar Lake, the largest area of Europe for the protection of birds. Many endeavours are made in order to justify our state constitution, that this country is an ecological country. In many areas of the country there are in preparation new natural parks protected by law. Yes, of course! 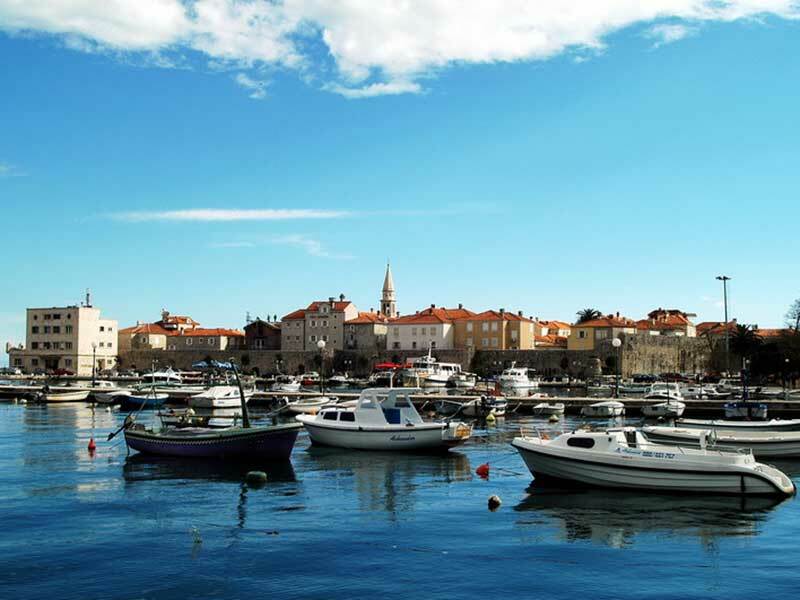 One can also experience breathtaking scenery of the unique fjord of Bay of Boka Kotorska with its fascinating heart. 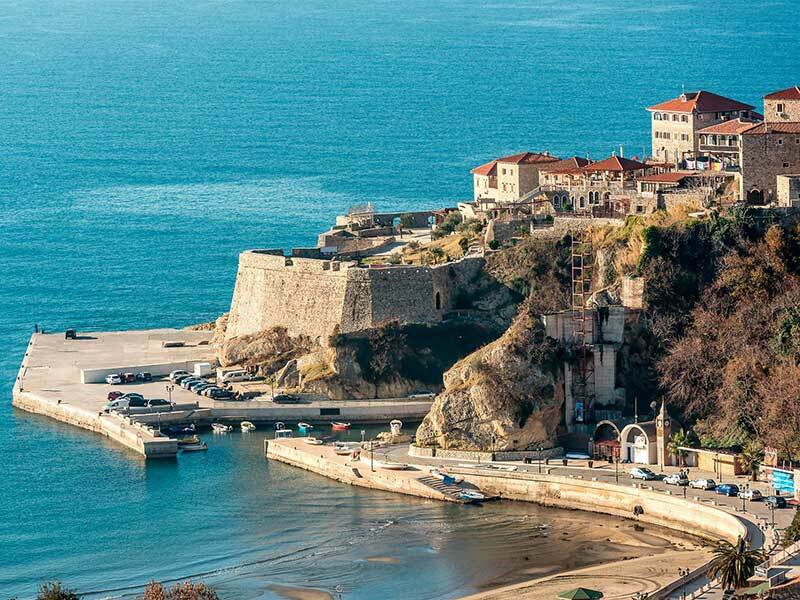 One can go further along the coast to the magical medieval town of Budva or to the longest beach by Ulcinj. There are many things to discover. 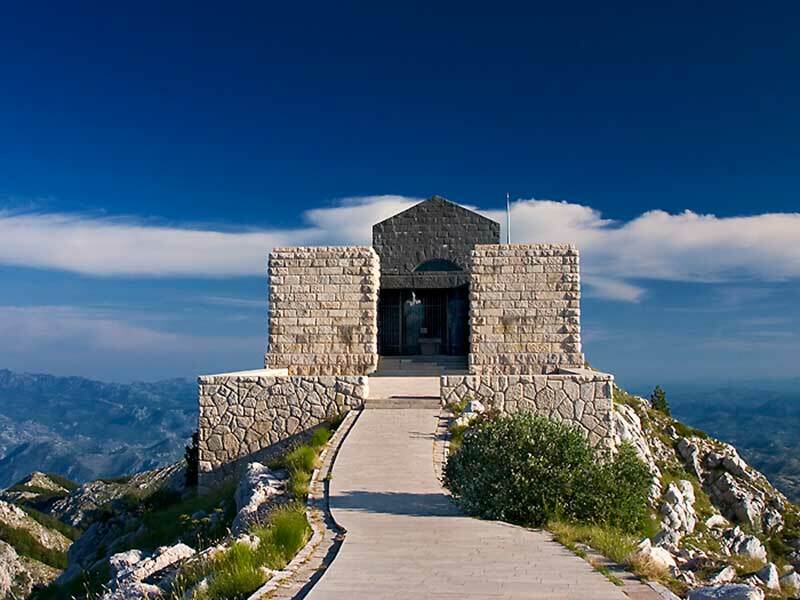 We will also encourage you to explore the interior of the country: the historical royal town Cetinje is located just north from Budva. 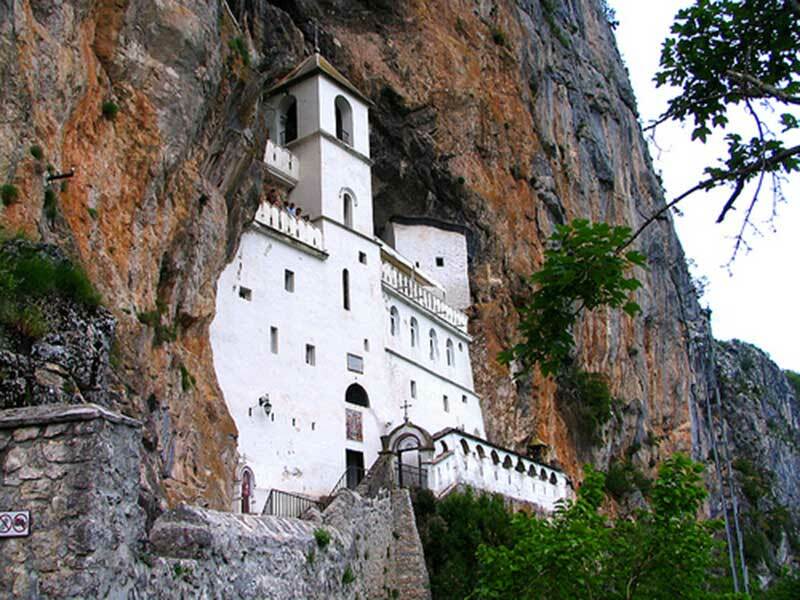 One very interesting excursion takes you to the Ostrog monastery, where, apparently, still miracles happen. 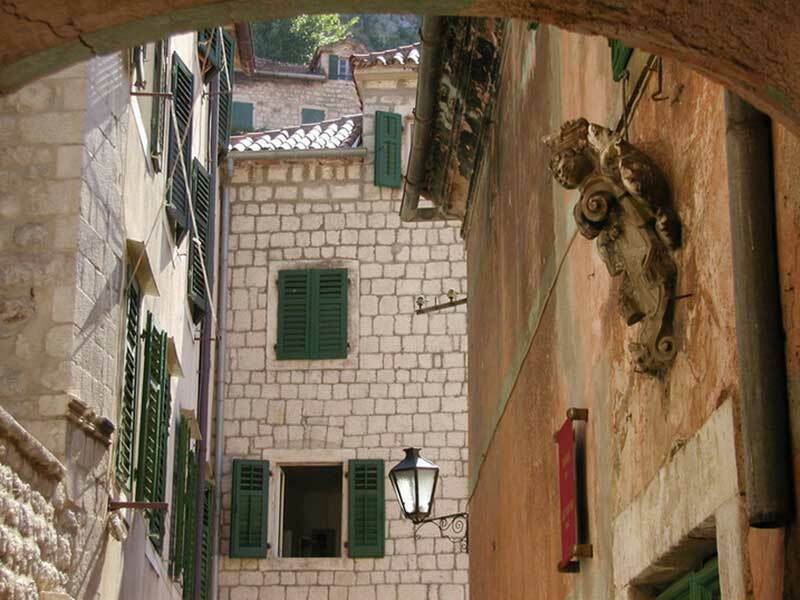 One should also meet Montenegrins who live in the mountainous region of Montenegro. During the turbulent history of this country its inhabitants have learned to resist against incursions of the enemy and to welcome guests with the unlimited hospitality. Who is here in the right place? The one who lies on the beach or the one who runs on the beach; adventurer and the one who reveals, or the one who enjoys a daily or nightly entertainment, nature lover and the one who loves people, the one who looks for places of power. In fact, everyone is right. 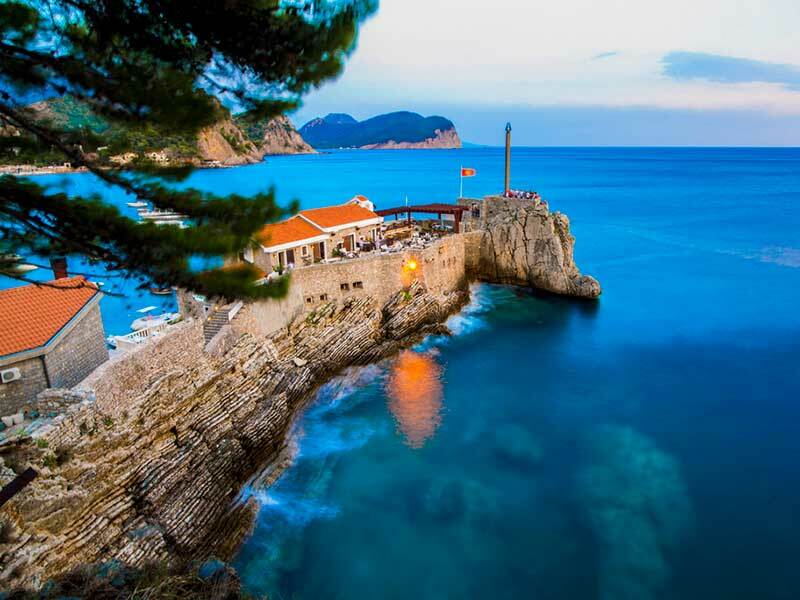 Petrovac is located on the coast between Budva and Bar, where the old road, that leads over the hill „Paštrovačka gora”, reaches the coast. The place has a 600 m long sandy beach, and therefore is it one of the favorite destinations for tourists. 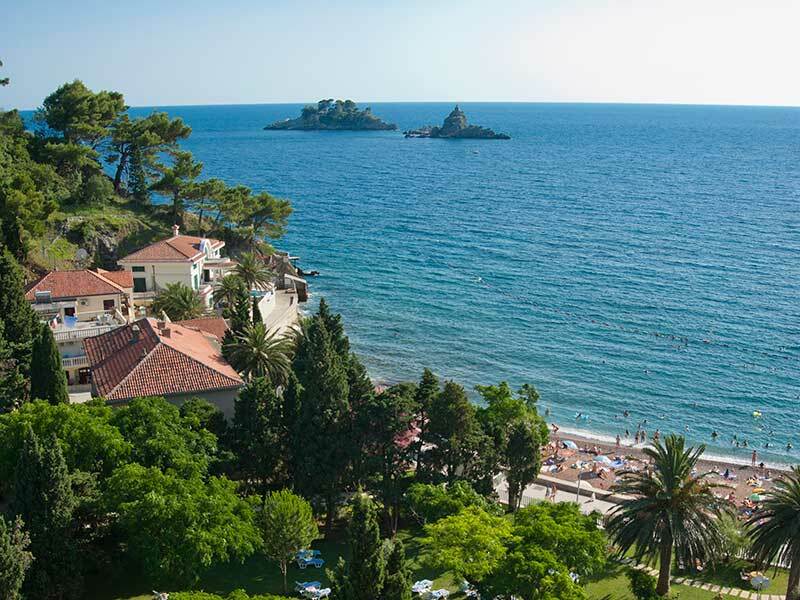 In front of the town Petrovac, which belongs to the municipality of Budva, there are two small islands: “Katič” and “Sveta Neđelja”. 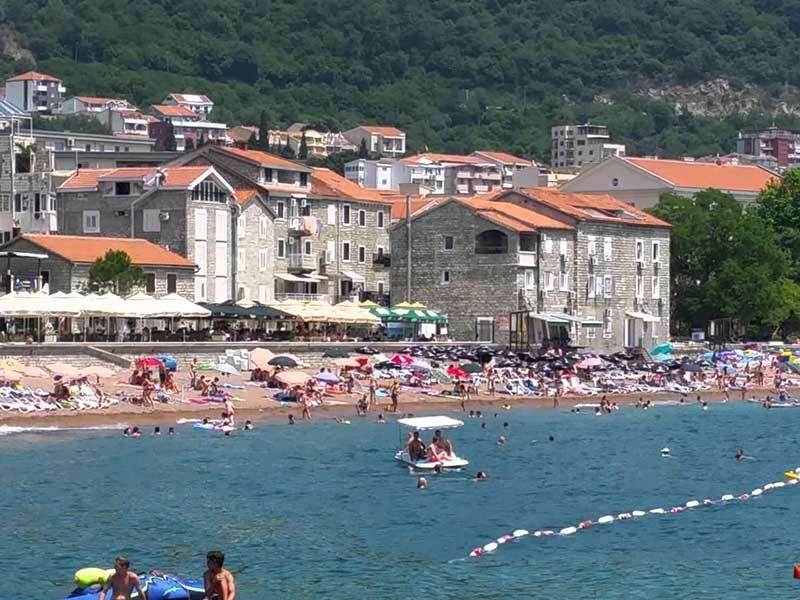 There are two small islands: "Katič" and "Sveta Neđelja"